Christ Renews His parish (CRHP) is a spiritual renewal process designed to bring members of our parish together in Christ. It is an avenue for spiritual growth and friendship. Since 1969, over 600 parishes have participated in this renewal process. CRHP has a clear focus on the Gospel and emphasizes continued growth in Christian life through scripture study, prayer, the sacraments, and fellowship with members of our parish community. Christ Renews His Parish offers real life faith stories presented by our own fellow parishioners. This is not like other retreat weekends. Not a quick spiritual fix or boost. It is one that will last a lifetime. The uniqueness of CRHP is in its continuation. Participants are usually so inspired and moved, renewed and uplifted, that they are anxious to share the faith to others in our parish family. 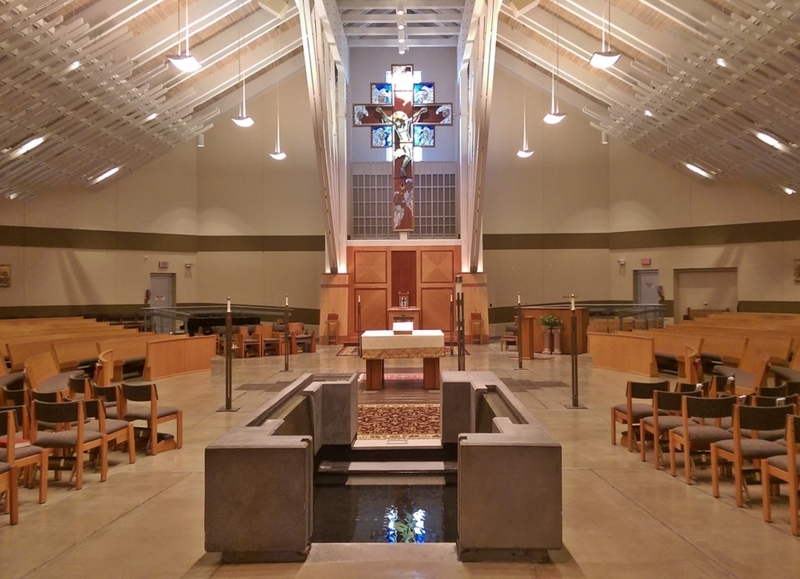 All parishioners at St. Joan of Arc who are over 21 years of age are welcome! For further information contact Chris Ladnier at 898-5570, Ext. 18.